The second album of the band is, as the first one, coproduced by Robi & Jantoman who plays all keyboars on the album. 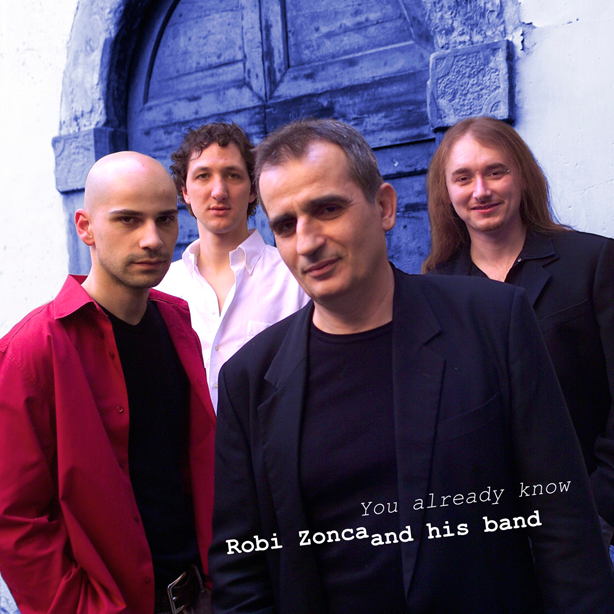 You’ll find 12 tracks, 10 originals by Robi Zonca, 1 written by Robi and Stefano Galli, and Robi’s reinterpretation of the classic Lennon-McCartney’s “One after 909″. Recorded by Jantoman at “10 decibel studio” (Milan) and mixed by Franco Cufone. Guests on this album are the great blues musicians and very good friends Marco and Franco Limido.